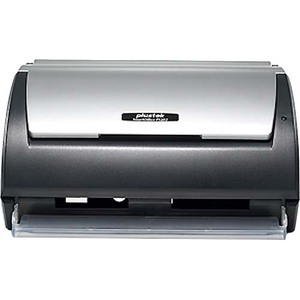 The Plustek SmartOffice PS286 Plus ADF Document Scanner is a compact, high-speed desktop scanning solution that effortlessly converts your paper into digital files. 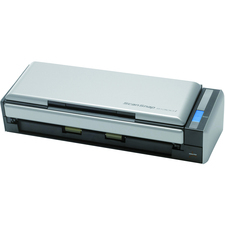 Despite its small size, the PS286 offers high-speed scanning at rates up to 25 pages per minute in simplex or duplex mode. 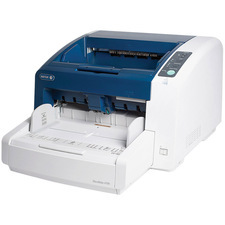 And with an optical resolution of 600dpi, you can be assured of capturing the highest quality image in black and white, grayscale or color. 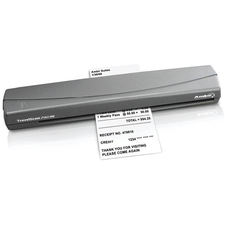 The 50-sheet automatic document accepts documents from business card to legal size and is specially designed to also feed plastic cards such as embossed insurance ID cards and driver licenses.